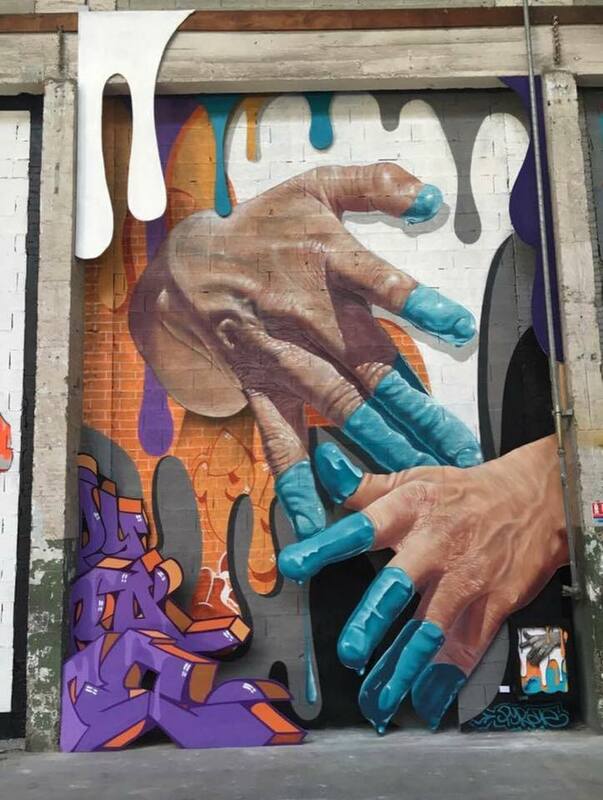 Toulouse, France: new piece by Pyrate. 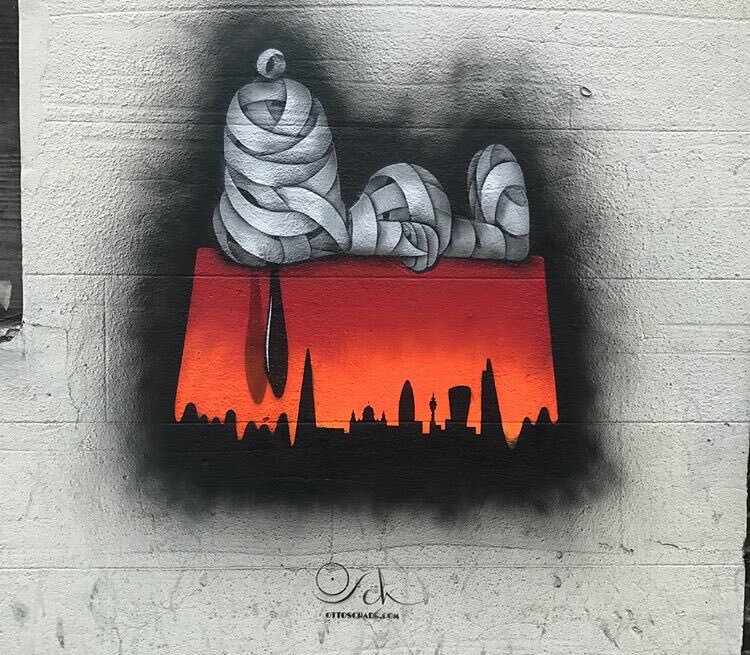 Croydon, London, UK: new piece by Otto Schade. 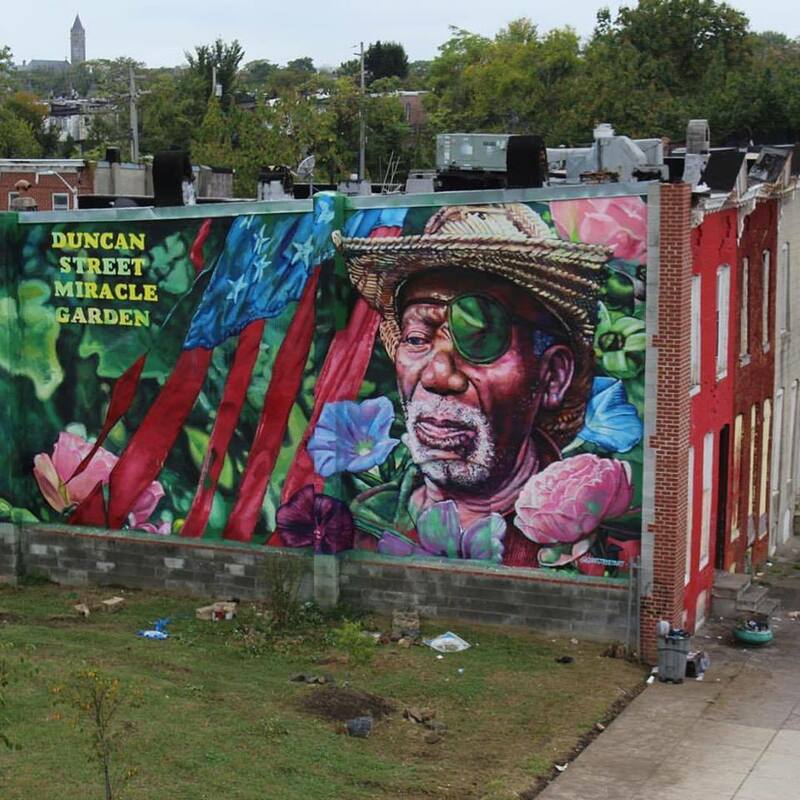 Baltimora, USA: new piece by US artist Gaia honoring the Legacy of Mr Sharpe, for the Duncan Street Miracle Garden.